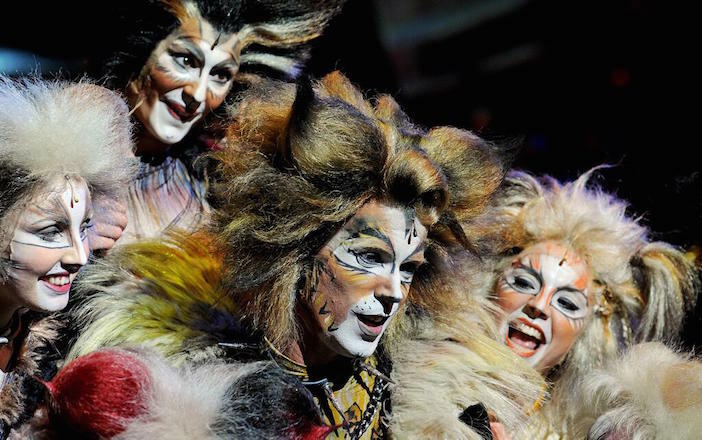 Andrew Lloyd Webber’s Cats first hit the stage 33 years ago in 1981, and ran for 21 years, making it one of the longest running and most successful musicals in the world. In an appropriately ‘Jellicle’ fashion, it has now been ‘re-born’ to experience a new lease of life at the London Palladium for a strictly limited season. The musical is based on ‘Old Possum’s book of practical cats’ written by T.S. Eliot, a personal favourite from Andrew Lloyd Webber’s childhood. In it, we discover an eclectic group of ‘Jellicle’ cats from London. Set in a rubbish dump, originally designed by John Napier, the musical opens with a display of lights, drawing your eye around the theatre so you can see how far the set extends into the audience, encompassing you in the show. The cats gather on the moonlit stage for the ‘Jellicle Ball’. One cat will be chosen by their wise leader, Old Deuteronomy, to ascend to The Heaviside Layer and be reborn into a new life. Each cat takes a turn to impress him in the hope of being chosen. As the musical was written in the 80s, Webber has made a few adjustments to attune it to today’s audience; Rum Tum Tugger, the ‘bad boy’ character, was previously played as a rock ‘n’ roll star, influenced by Elvis but popular music has changed over the past few years, so Rum Tum Tugger has been given a new bad boy attitude with an urban street vibe. In his West End debut, Antoine Murray-Straughan takes on the role with an electric enthusiasm, making his character one of the highlights of the show. If you leave the Palladium singing, it will probably be his engaging rendition of ‘Magical Mr. Mistoffelees’. It’s a shame that Lloyd Webber didn’t turn his attention to updating more of the musical; the score felt a bit stuck in the 80s, with synthetic keyboard notes giving a metallic, space-age feel to the numbers, and the costumes, originally designed by Napier, were also reminiscent of the 80s with fluffy legwarmers, skin-tight unitards and big hair (or should I say fur), but they worked well to compliment the acrobatic choreography by Gillian Lynne, and do blend the human and cat elements together. Nicole Scherzinger, in her West End debut, is enchanting as she pads vulnerably across the stage in the star role of Grizabella and in the second act, she belts out her solo, ‘Memory’, to rapturous applause. However, while it is clear that Nicole can hold a tune, her voice was occasionally marred by vocal gymnastics, and lacked the effortless vocal dynamics of her predecessors. The spectacle comes to a crescendo as Old Deuteronomy makes his choice, and we watch Grizabella ascend the stage on what appears to be a monster truck tyre, flooding the stage with a mysterious smoke. All in all, you’d struggle to fault this incredible production. The cast’s singing and dancing are superb, the costumes are spectacular even if it is a bit stuck in the past. But despite the wonderful singing and dancing, the whole show severely lacks a very important ingredient. A storyline. What little narrative there is, develops in the interstices between the songs, and it’s not enough to build up or retain empathy for the characters. It can be debated that T.S Elliot’s original poems contain a lot of beautifully written nonsense, and Cats is no different. It’s a musical brimming with brilliantly danced and passionately sung absurdity. 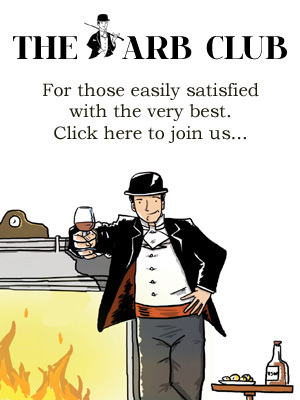 It’s jolly good fun, though. Cats at the London Palladium until 28th February 2015. For more information and tickets visit the website.